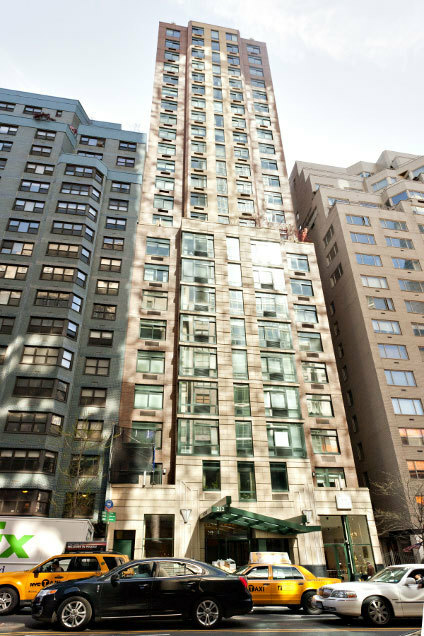 The 2005 development is located in Midtown right off of Third Avenue on 57th Street. It contains 24 floors and 38 apartments, 0-2 bedroom apartments are on floors 2-9, and 10 and up are full floor 3 bedroom apartments. Please upload four (4) personal reference letters and one (1) business reference letter. Please upload Resume or Curriculum Vitae. Please upload employment verification letter stating job function, salary and length of employment. Please complete Statement of Assets and Liabilities form. (enclosed) Substantiate each line item with the most recent monthly/quarterly statements. Please upload Renter's Insurance Policy/binder with Proof of payment. Please upload driver's license, passport or green card. Please complete Patriot Act form. Please upload contract of sale executed by all parties. Please complete Financial Statement of Assets and Liabilities form. (enclosed) Substantiate each line with most recent monthly/quarterly statements. Please upload homeowner's insurance policy with proof of payment.